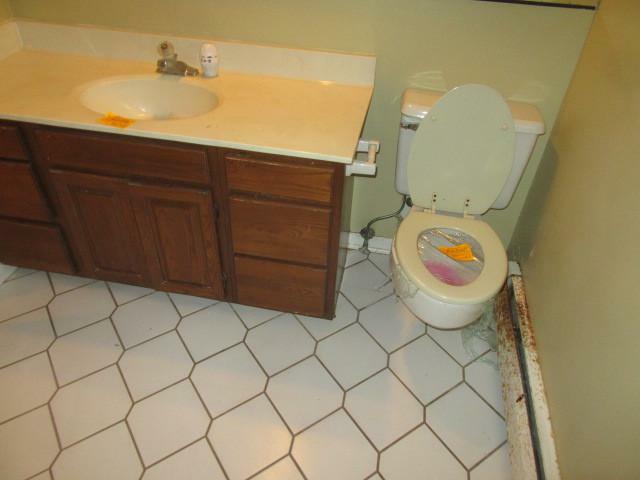 Calling all savvy handyman - do it yourself buyers - investors that are looking for diamond in the rough!!! 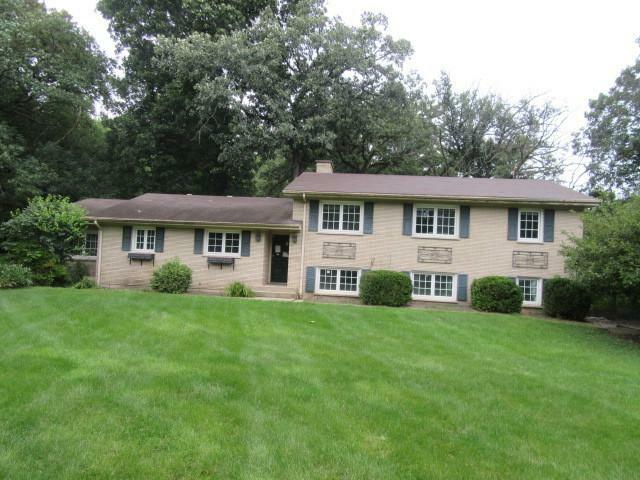 All brick 1.5-story split level w/sub-basement located on beautiful 1.13 acres wooded lot. 2nd floor is featuring master bedroom w/full master bathroom w/shower/3x additional good sized bedrooms & 2nd full bathroom w/tub & double sink. 1st floor is featuring front foyer/open living room w/fireplace/separate dining room w/sliders to deck/eat in kitchen w/lazy Susan/breakfast bar & island. 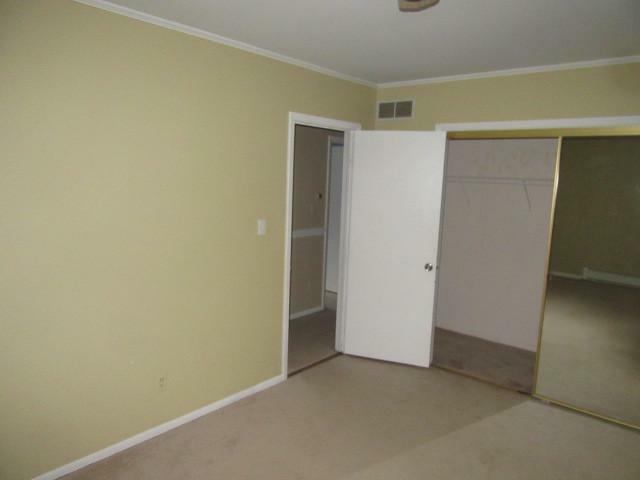 Lower level has 5th bedroom/3rd full bathroom w/tub & laundry room. 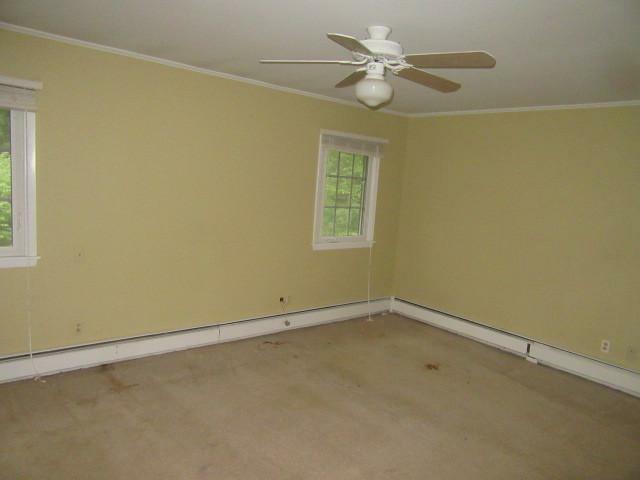 Sub-basement has huge family room & utility room. There are recessed lights thru-out 1st floor/ceiling fan in master bedroom/wooden deck w/custom built in benches/attached 2.5 car garage/asphalt driveway/sump pump/100 AMPs circuit breaker box/hot water/steam baseboard heat & A/C. It is close to METRA train/Fox River/Fox Bluff Conservation Area/Nature Trail/Hoffman Park/Trout Valley Barn!!! Do not wait and make an offer today!!! Sold by Haus & Boden, Ltd..